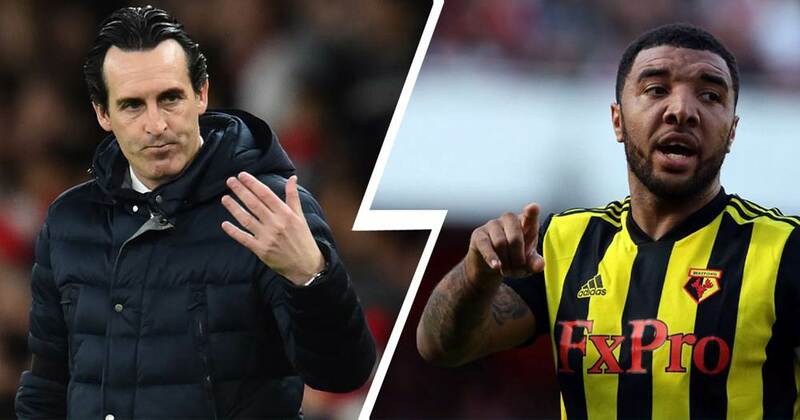 Troy Deeney once said Arsenal lacked 'cojones' to beat Watford at Vicarage Road. Emery was asked to comment on his words. The boss believes Arsenal will have to show their competitive spirit, quality and also be organised and win individual and collective duels. Unai adds the Gunners have to be attentive at set-pieces defensively and make use of set-plays at their end of the pitch. Troy Deeney hit out at Arsenal after beating the Gunners 2-1 at Vicarage Road in 2017 when Wenger was still in charge of the club. He said Arsenal lacked 'cojones' to beat Watford. The striker has recently reaffirmed he's never regretted saying that. "We need to be competitive and to be competitive is to use our capacity, being organised, using our quality and winning the duels individually and collectively. 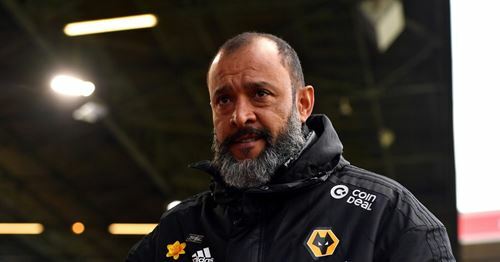 "The capacity to make the combinations with the ball, breaking their lines and also for the full 90 minutes we have a lot to do defensively on the set-pieces, on the corners and offensively on the set-pieces and corners to see how we can fight individually against them. "Above all, it is to play one match. One match with 11 opposition players with quality and also a very organised team. I think each match is going to be very difficult but we can prepare and we can be optimists also if we play with a big personality and giving a big performance." Arsenal can’t play defensive or cautious, when doing that you’re giving the opposition most of the ball, and our defence isn’t good enough to do that! And when the manager instructs the team to play that way, it makes it difficult for the attack to gain any momentum and we rely completely on counterattacks which doesn’t seem to work cos we haven’t been scoring away from home lately!! Surely it’s obvious that we need to GO FOR IT! !